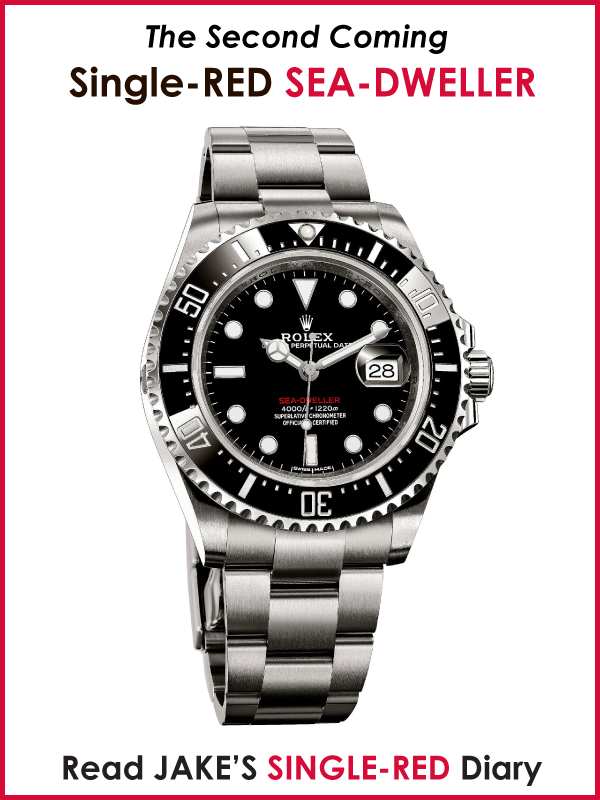 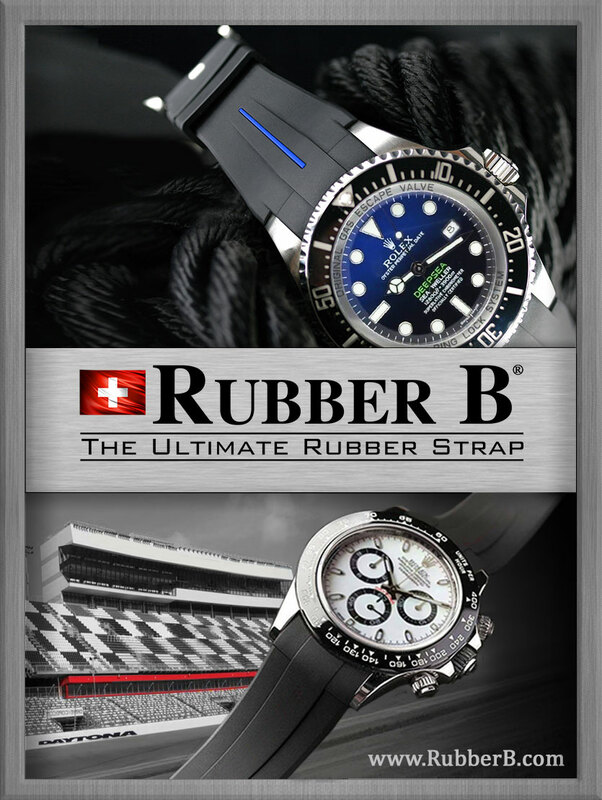 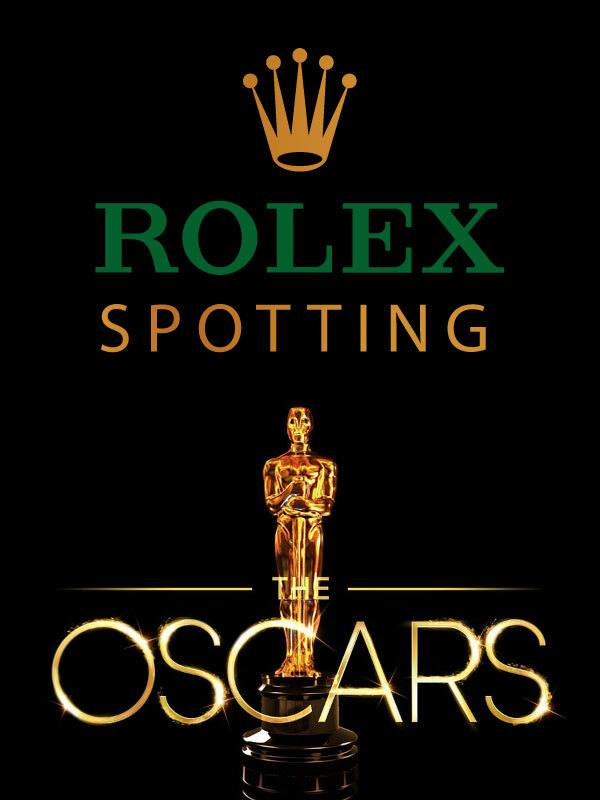 My pal from College, Michael was checking out Jake's Rolex Blog yesterday and he asked me what the watch was next to the LV Submariner in the post below. 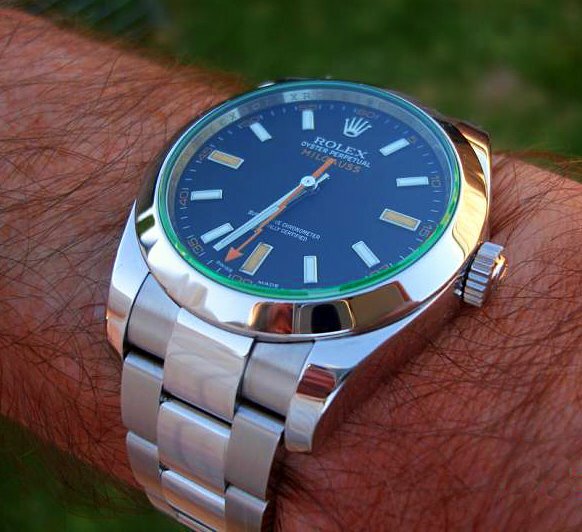 He was referring to the Milgauss and had never seen it before. 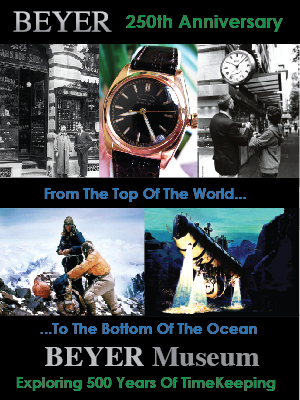 When I met Michael at Arizona State University three decades ago, he was wearing a Stainless Rolex GMT with the Black bezel and I was wearing a Stainless Rolex Submariner. 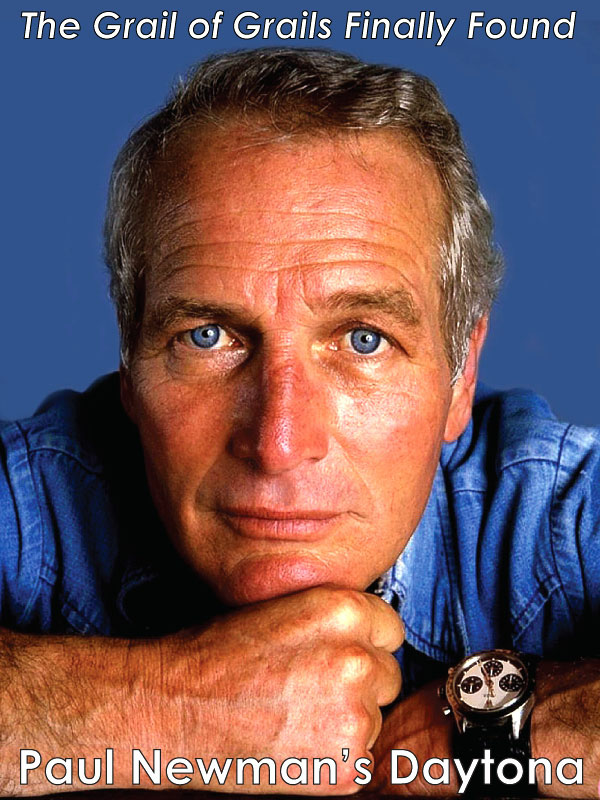 Michael is an extremely talented photographer and we are working on putting together a photo blog to showcase talented photographers and their work. 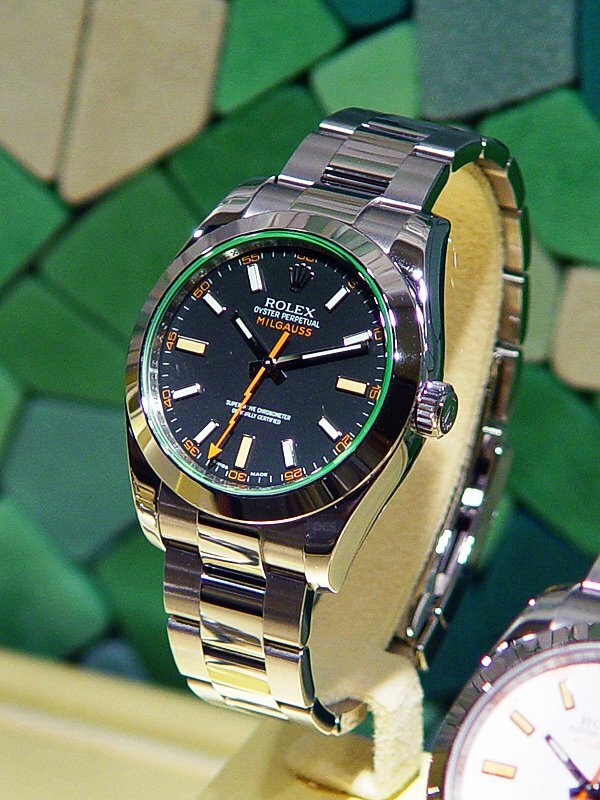 So this is the Milgauss that Rolex came out with a few years ago. 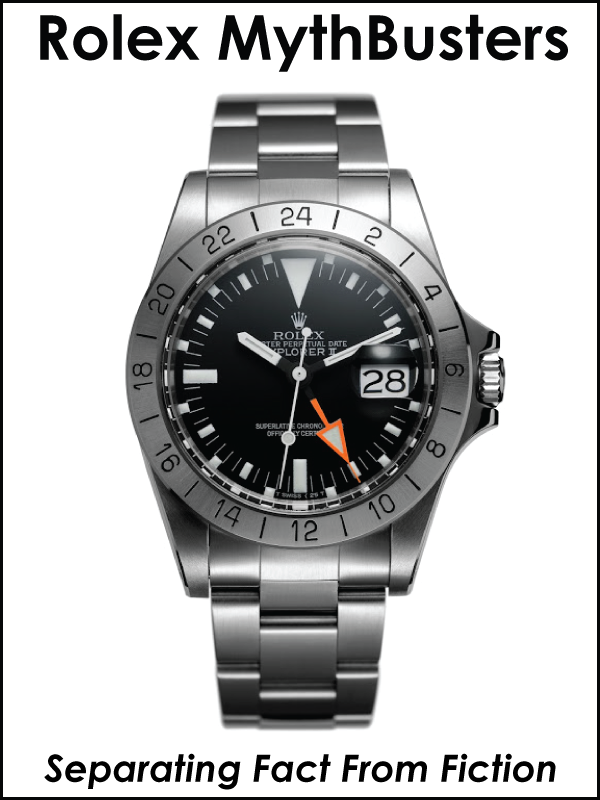 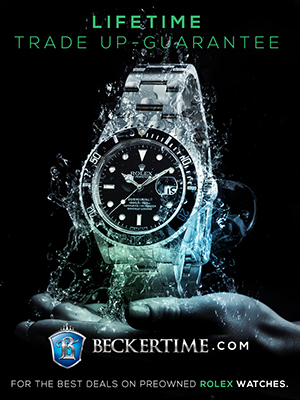 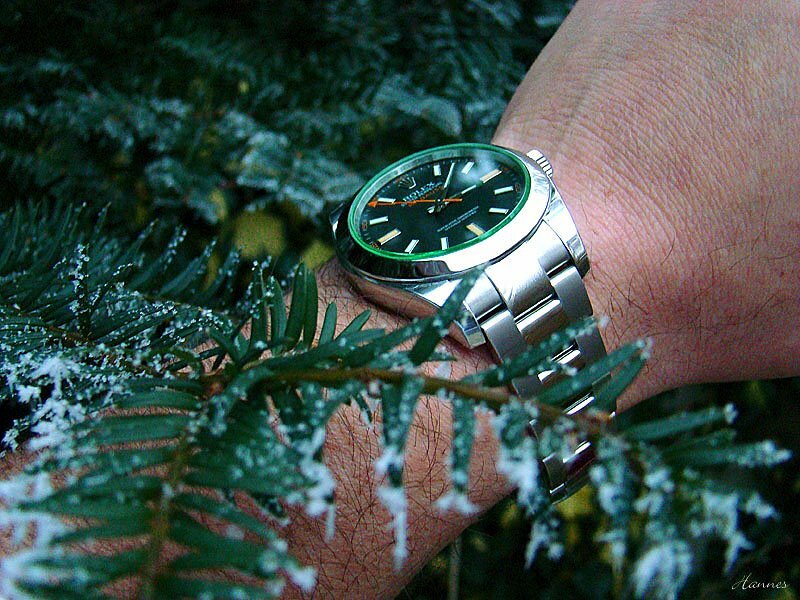 This model, referred to as the GV has a special synthetic sapphire crystal that has a green glass glow which is unusual. 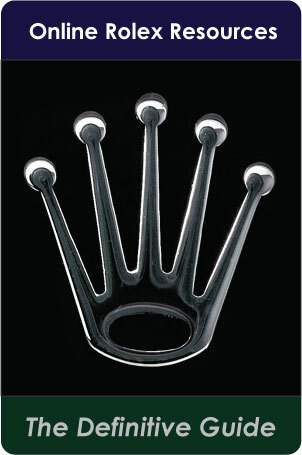 The new Milgauss also has an orange second hand in the shape of a lightening bolt. 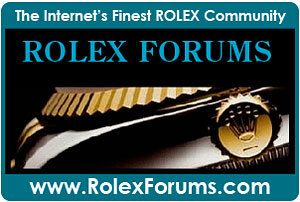 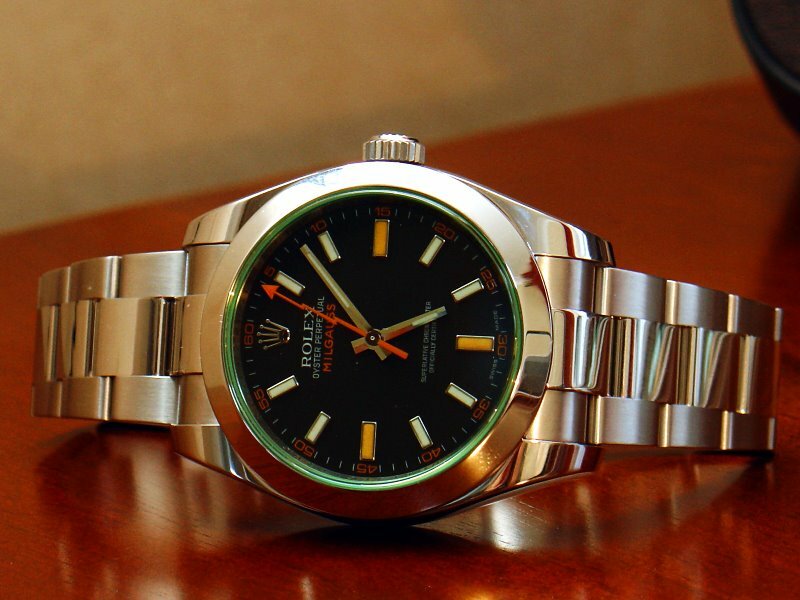 I refer to the Milgauss as the "Shazam" Rolex. 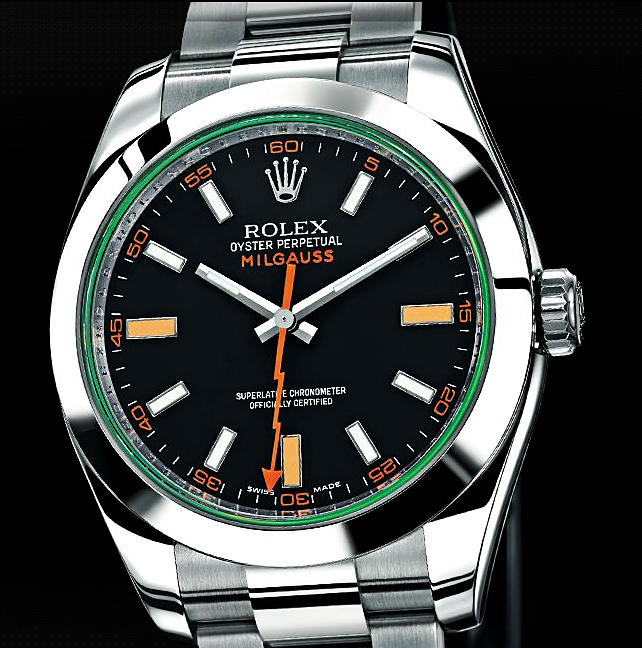 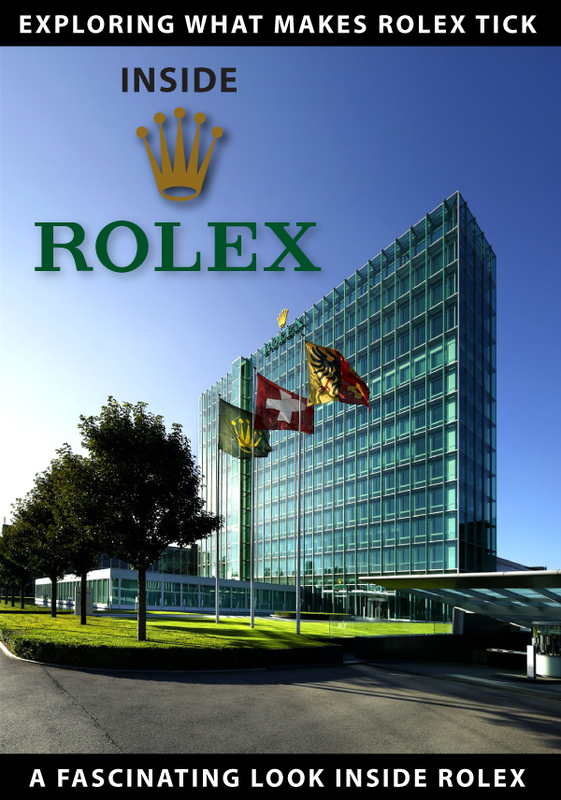 The new Milgauss is 40MM so it is the size of most of the sport Rolex watches like the Daytona and Submariner.